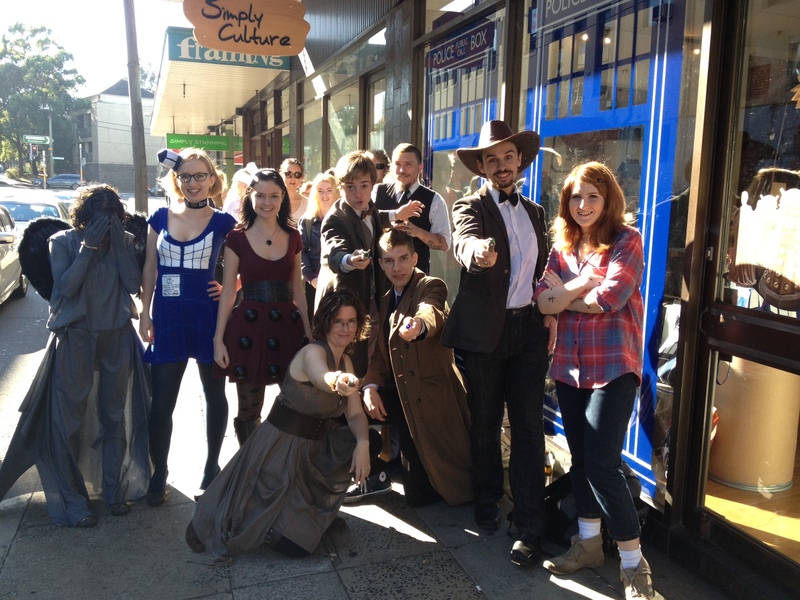 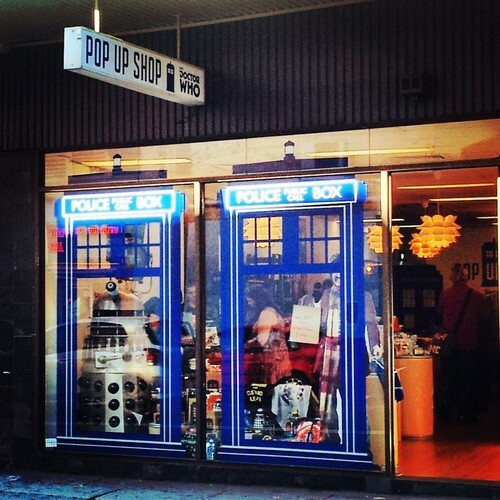 BBC Worldwide has today announced that a Doctor Who Pop-Up Shop will open in Brisbane’s Fortitude Valley this Saturday, 8 October, at 9.00 a.m. To celebrate its opening fans are encouraged to attend in costume, with a small prize to be awarded for the first 20 fans arriving in cosplay. 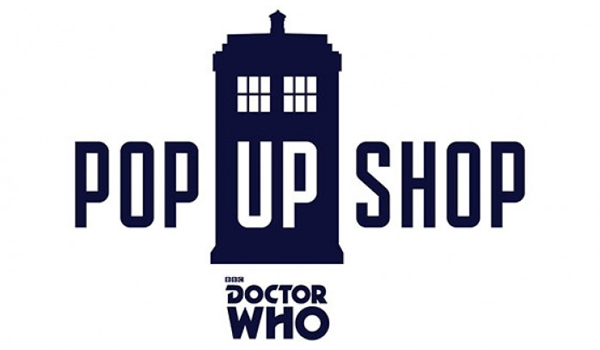 Together with the usual range of BBC Doctor Who merchandise, the shop will also have a TARDIS and a K-9. 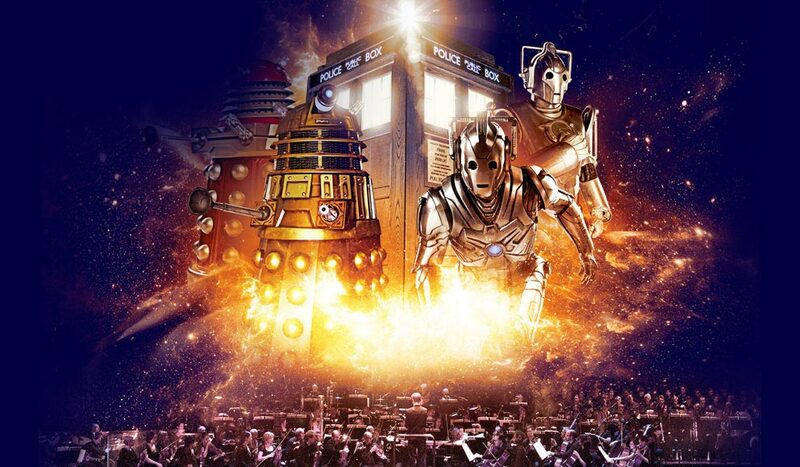 For further details you can read BBC Worldwide’s press release here.